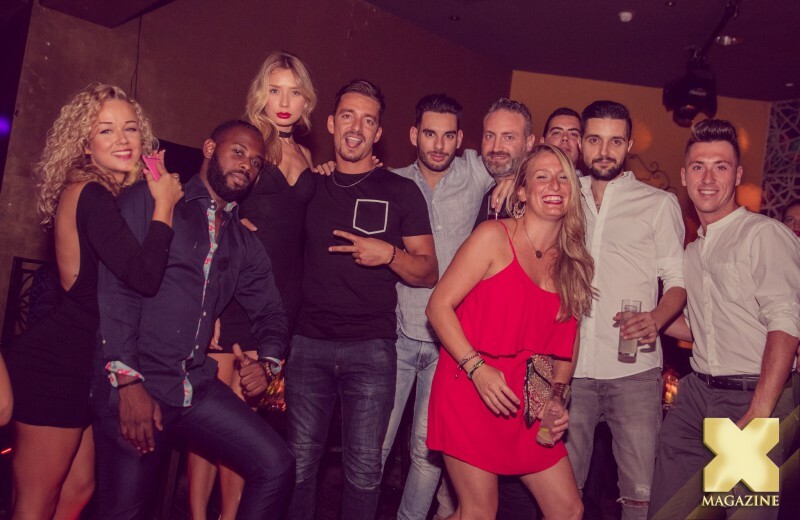 Olivia Valere Nightclub is the maximum exponent of Marbella nights. Its spectacular image will suit the most sophisticated and cosmopolitan of customers! With a capacity for more than a thousand people, Olivia Valere Discotheque has become a mandatory meeting point for hundreds of people who want to enjoy their leisure nights in the best environment in Europe. All the details coming together for a night will remain forever among your best memories!